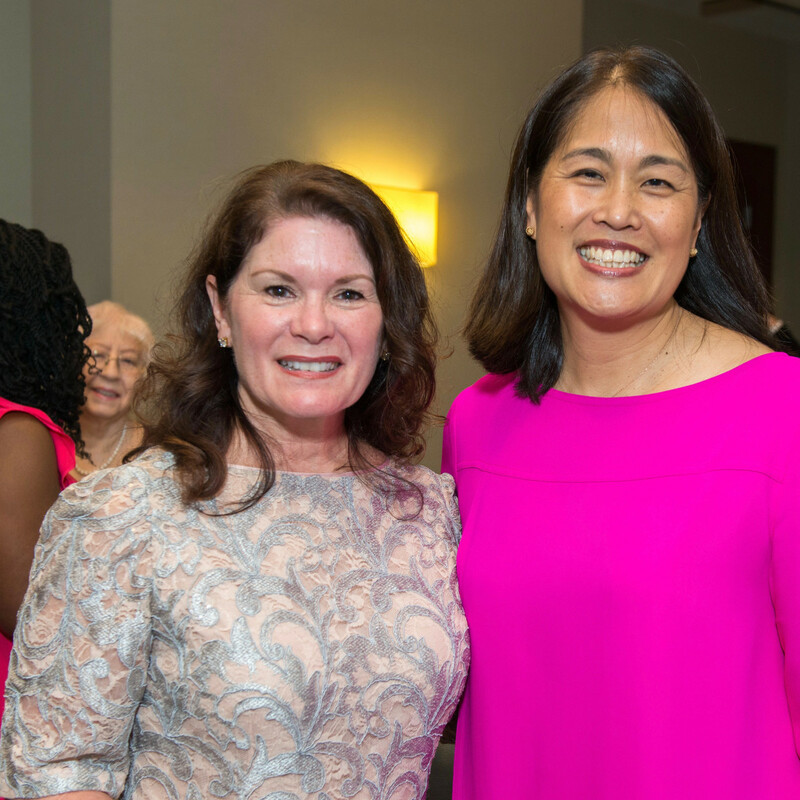 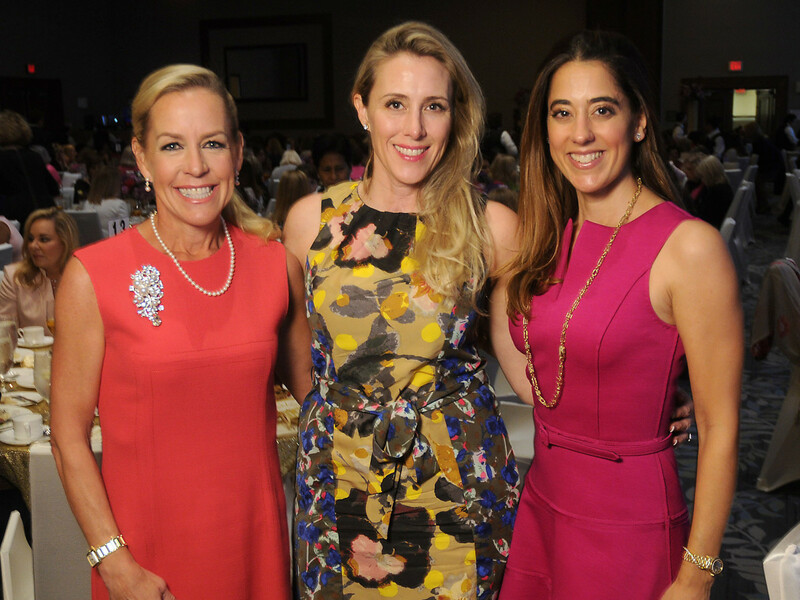 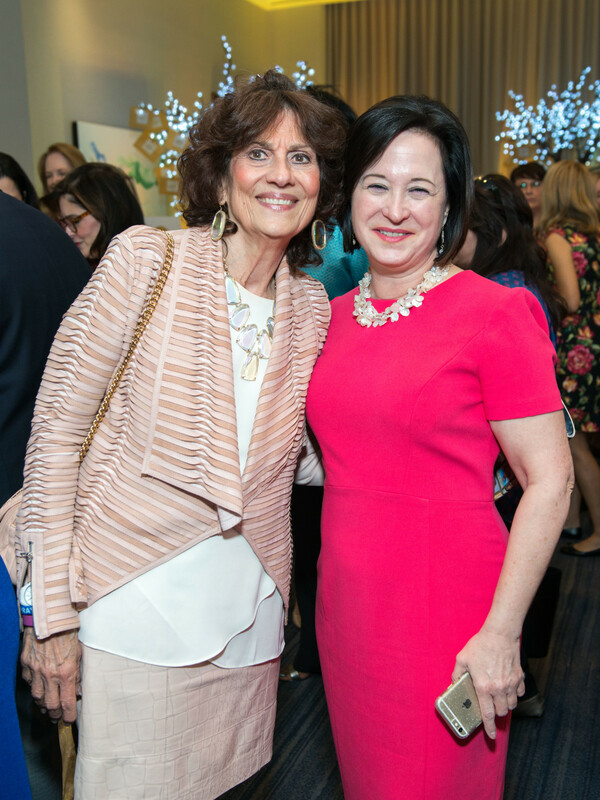 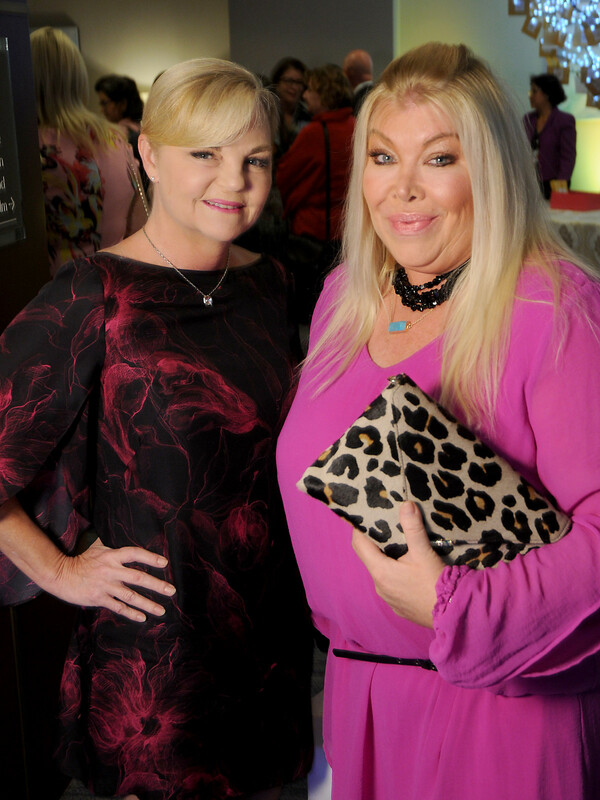 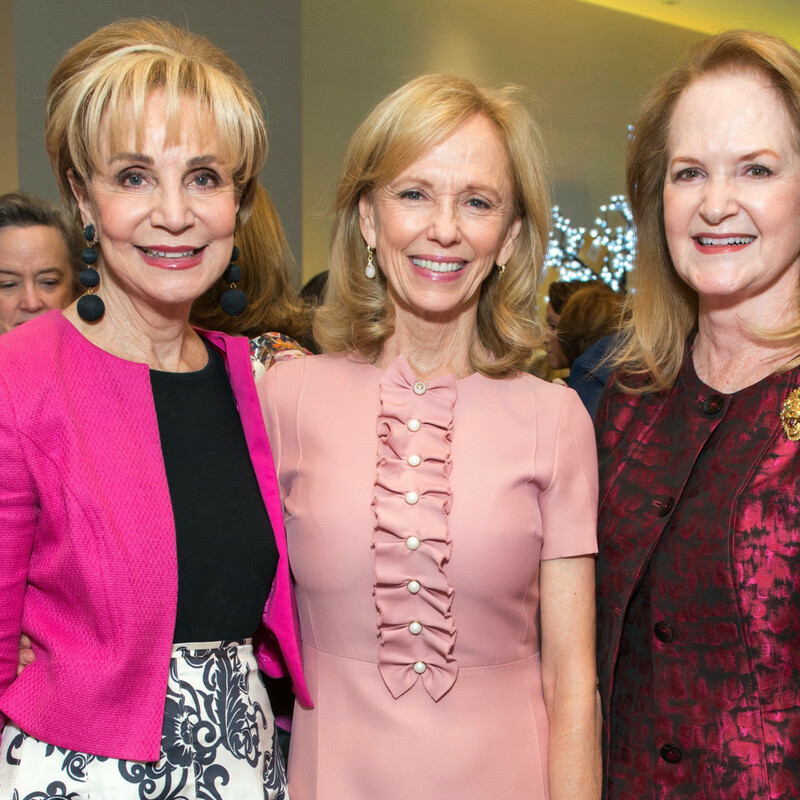 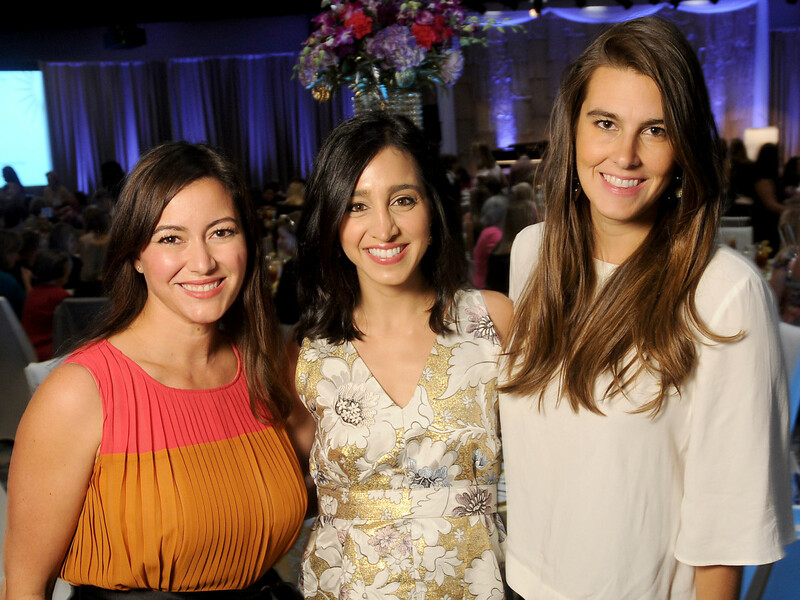 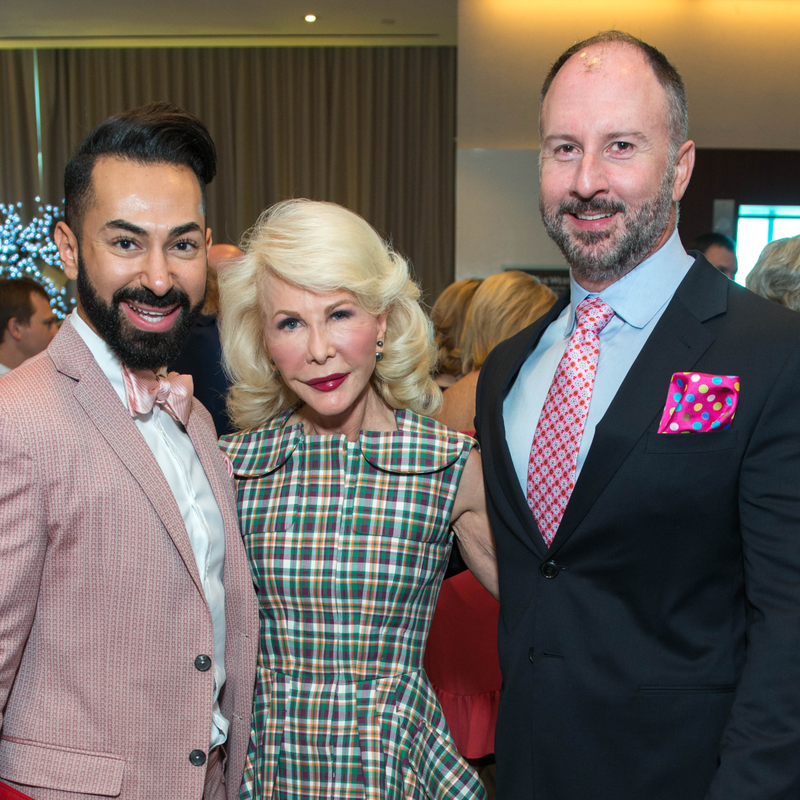 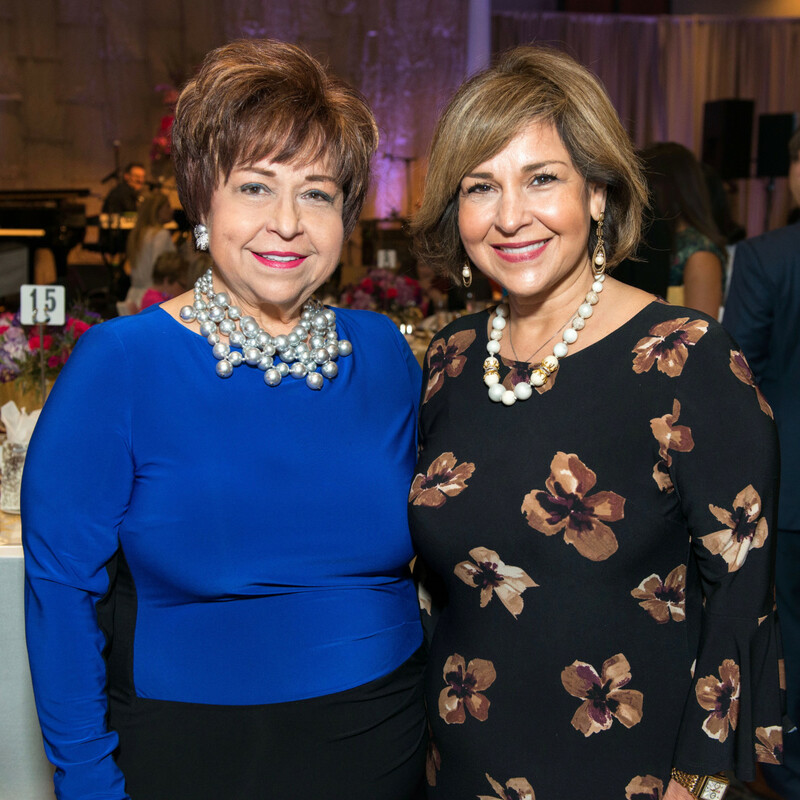 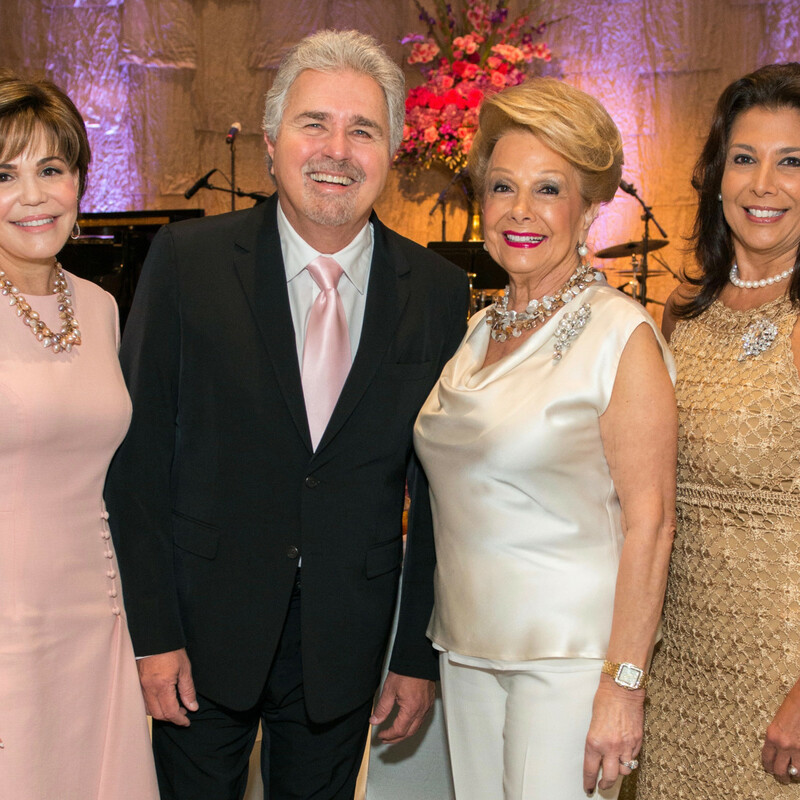 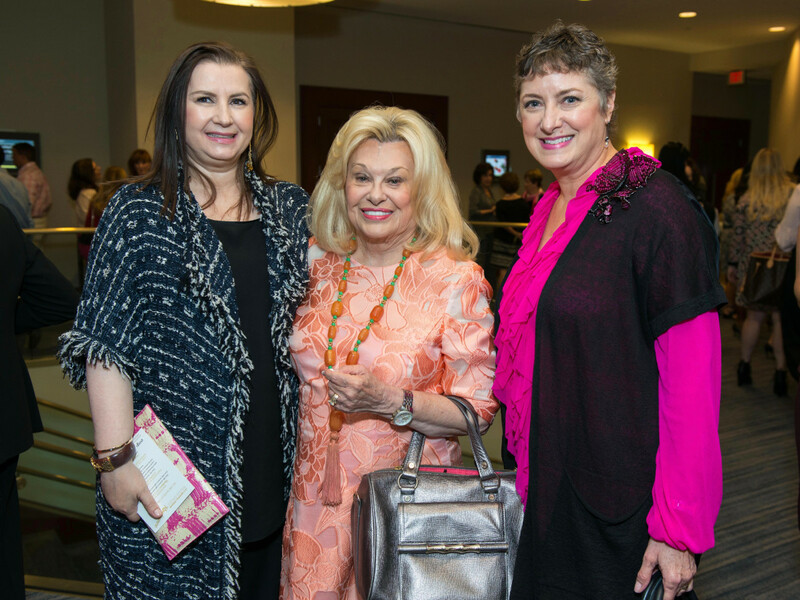 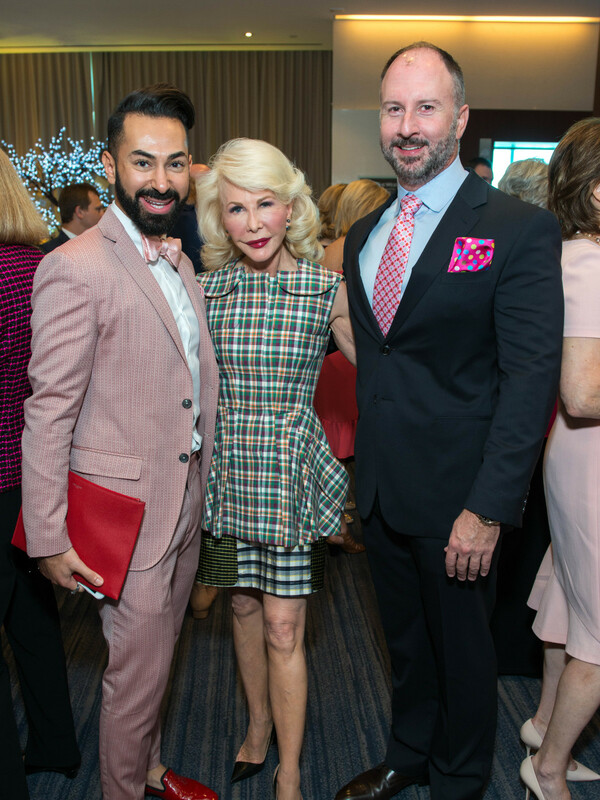 Razzle Dazzle is always the theme of the annual luncheon supporting early detection and outreach programs at the Bobetta C. Lindig Breast Care Center at Memorial Hermann Memorial City Medical Center. 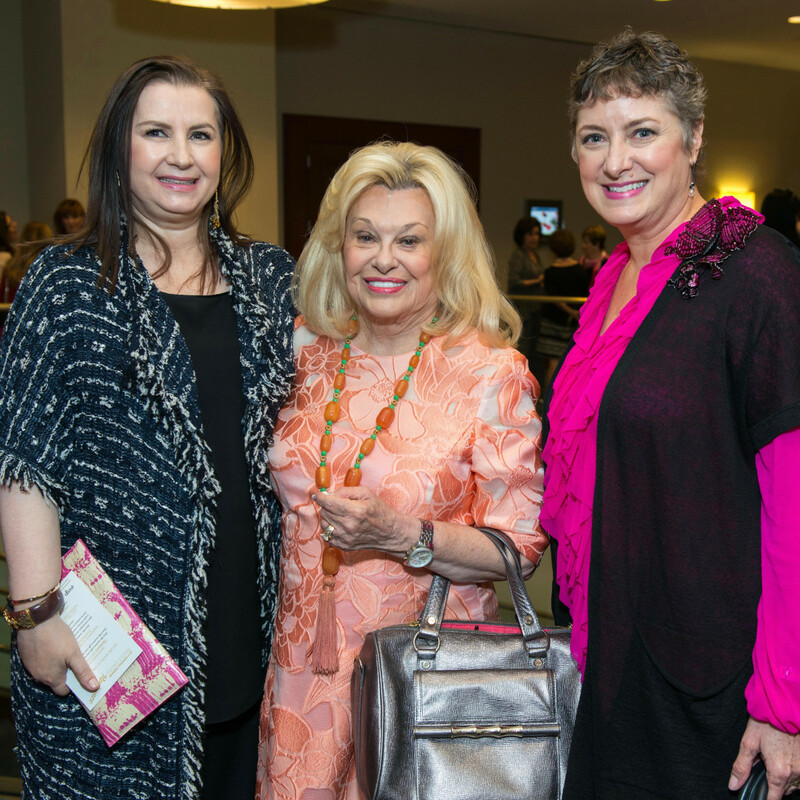 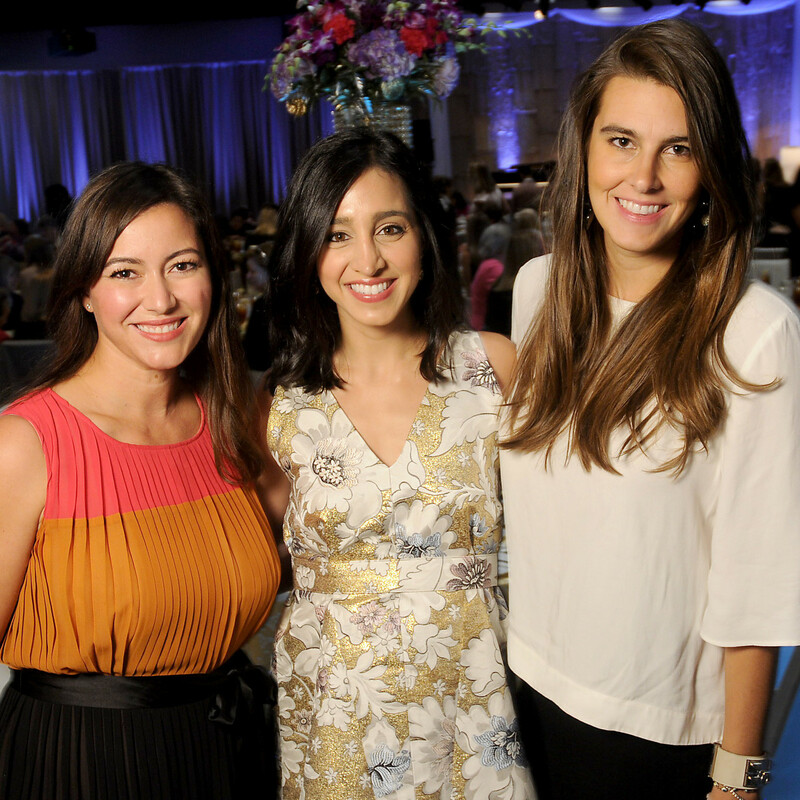 But this year's edition at the Westin Houston Memorial City hotel took on additional sparkle. 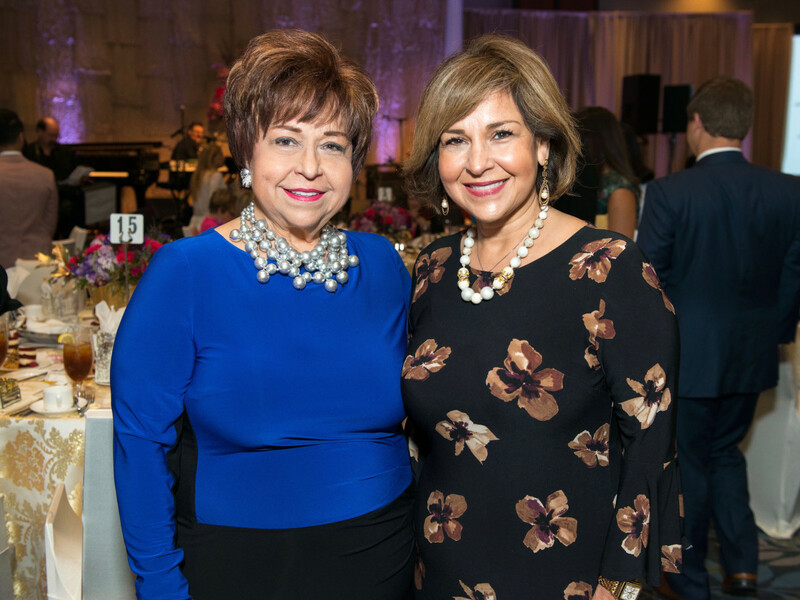 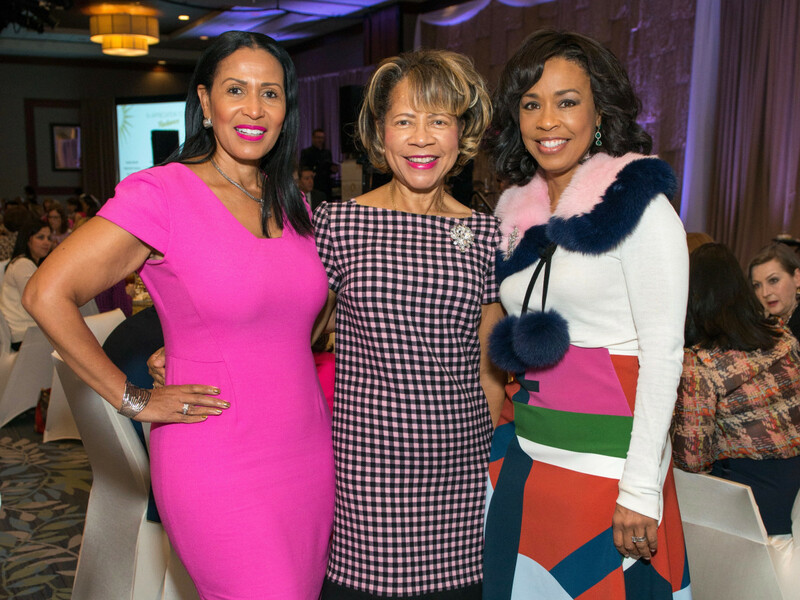 At one point early in the program, co-chairs Philamena Baird and Regina Garcia noted that the luncheon theme was "Radiance" and instructed each of the 500 guests who received a gold satin pouch at their table to open it, revealing a sparkling rhinestone brooch the size of fist. 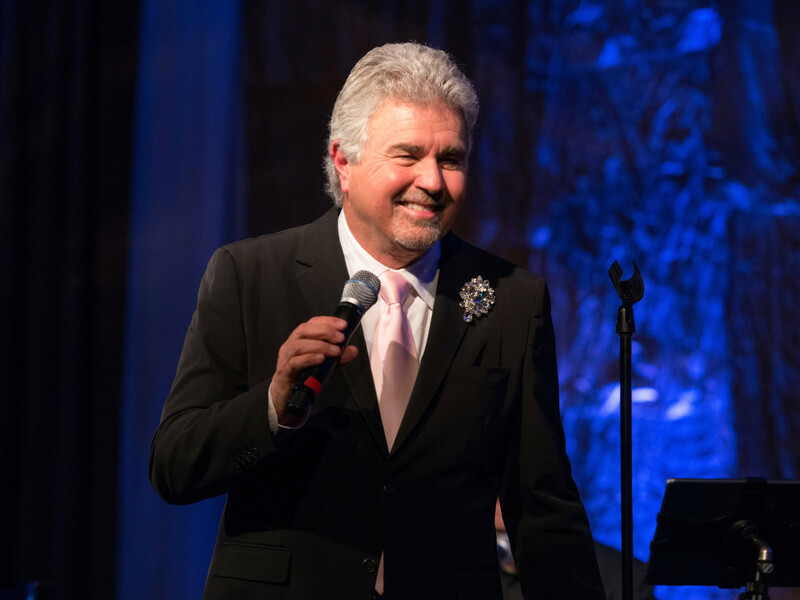 Grammy Award-Winning producer and vocalist Steve Tyrell added his own sparkle by singing six of his favorite songs that had the crowd wanting to get up and dance. 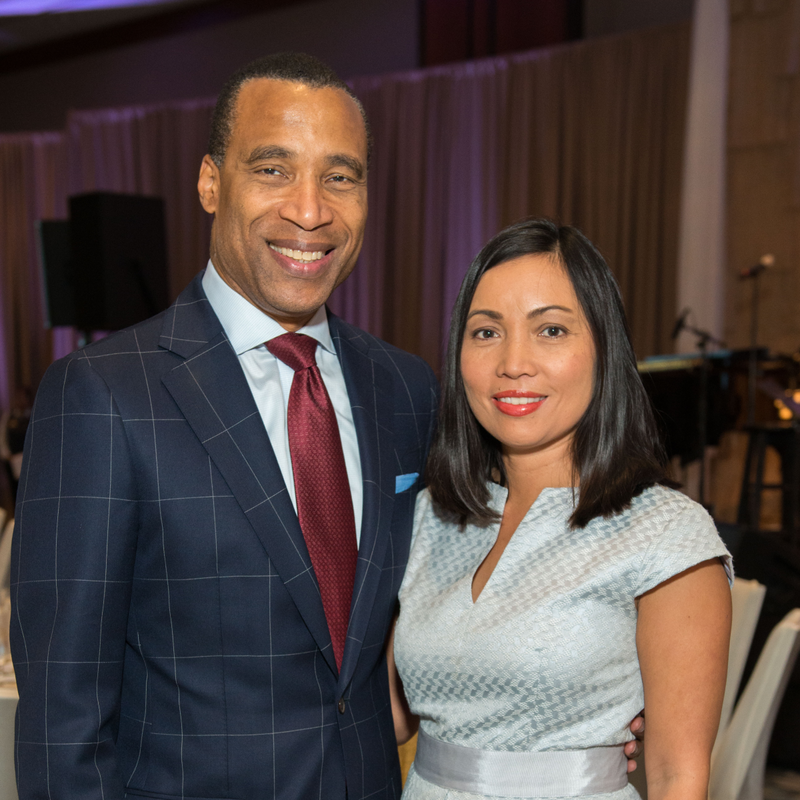 Tyrell also moving shared stories about his late wife, Stephanie, whom he lost to cancer 14 years ago. 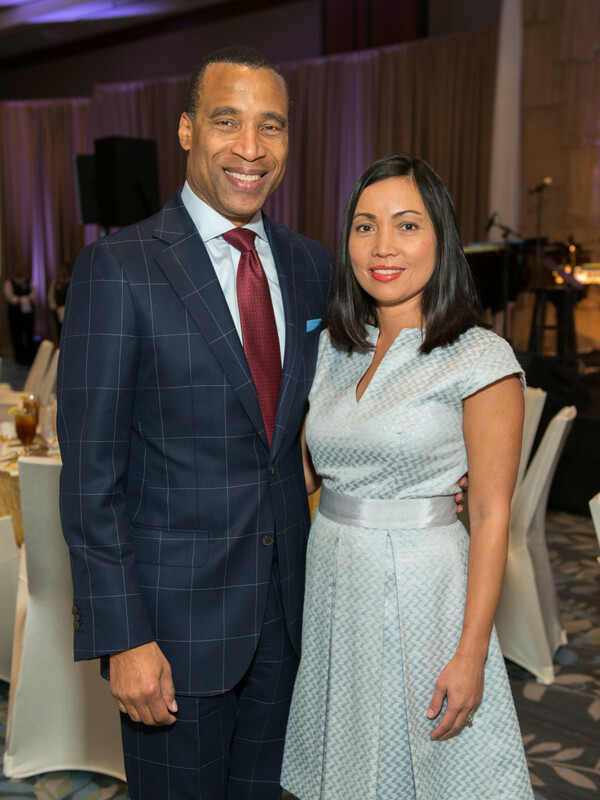 “Helping those with cancer and caring for their loved ones is God’s work,” Tyrell told the audience. 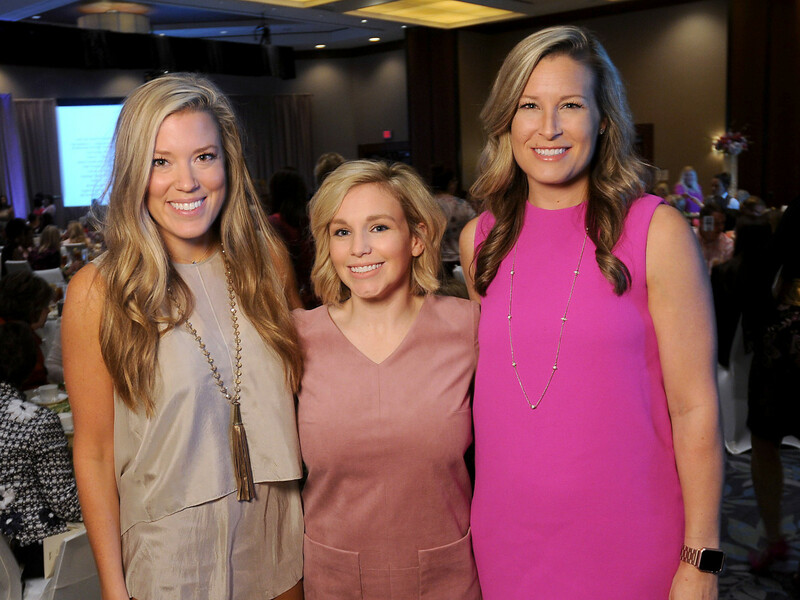 “We have to roll up our sleeves and get the job done." 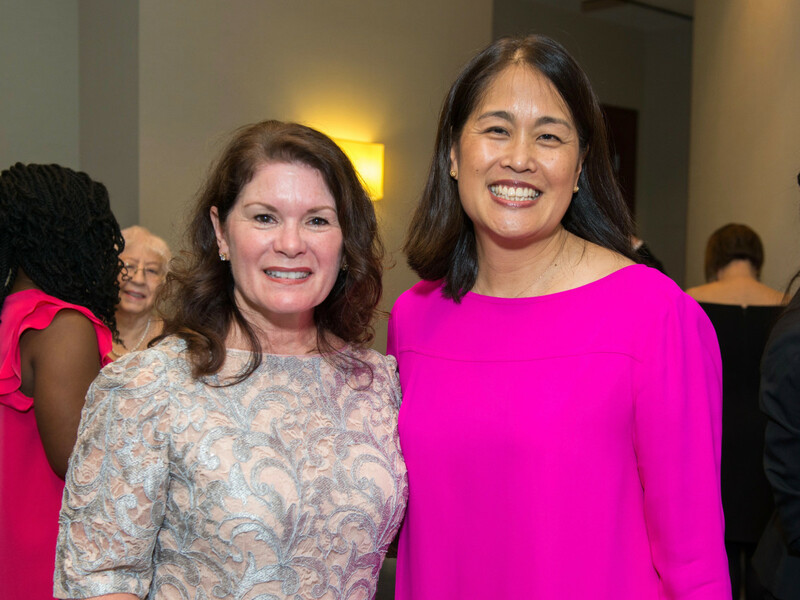 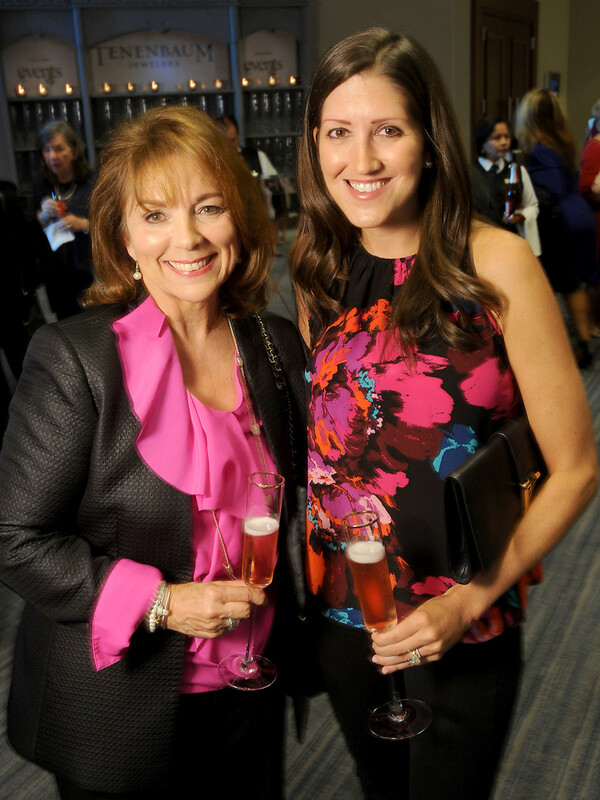 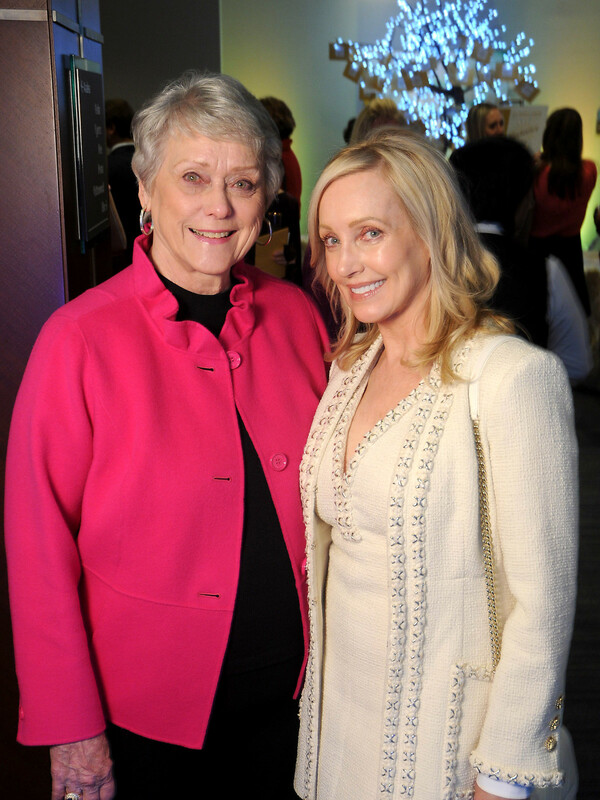 Three-time breast cancer survivor Hallie Vanderhider, a managing partner with Denver-based SFC Energy Partners, was honored for her community service. 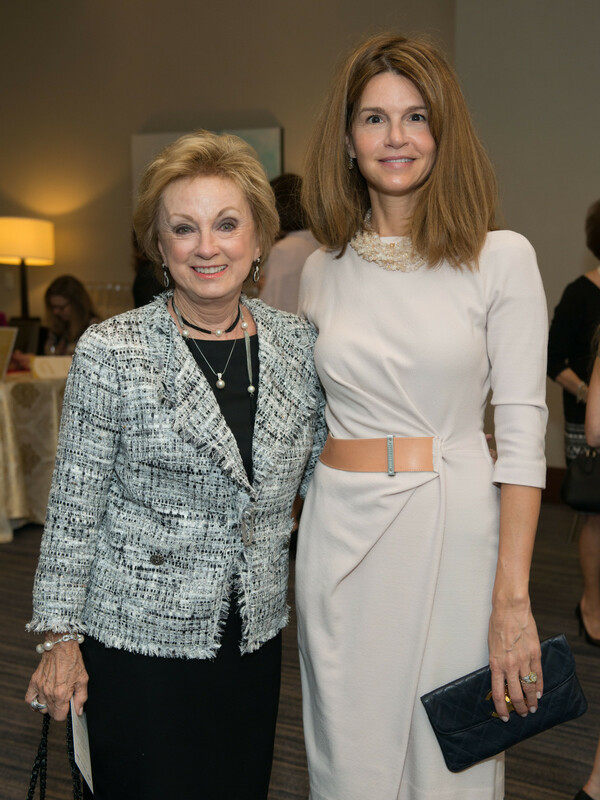 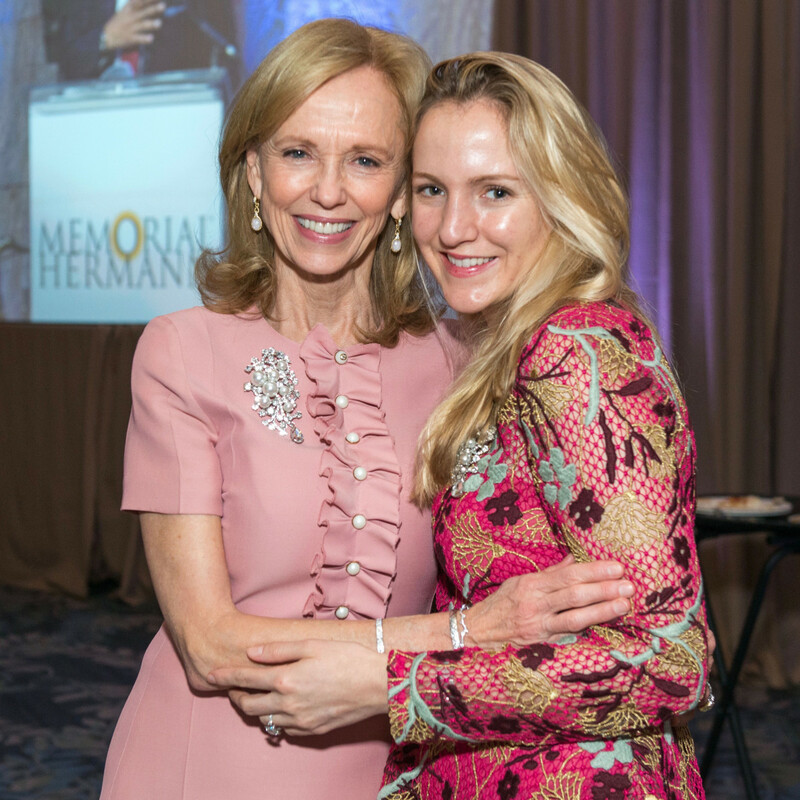 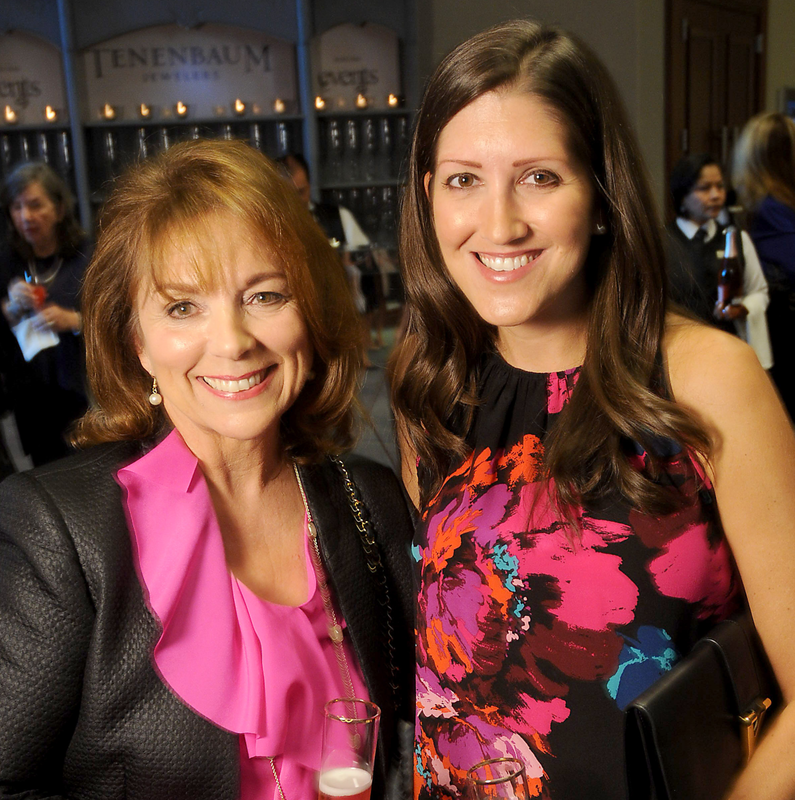 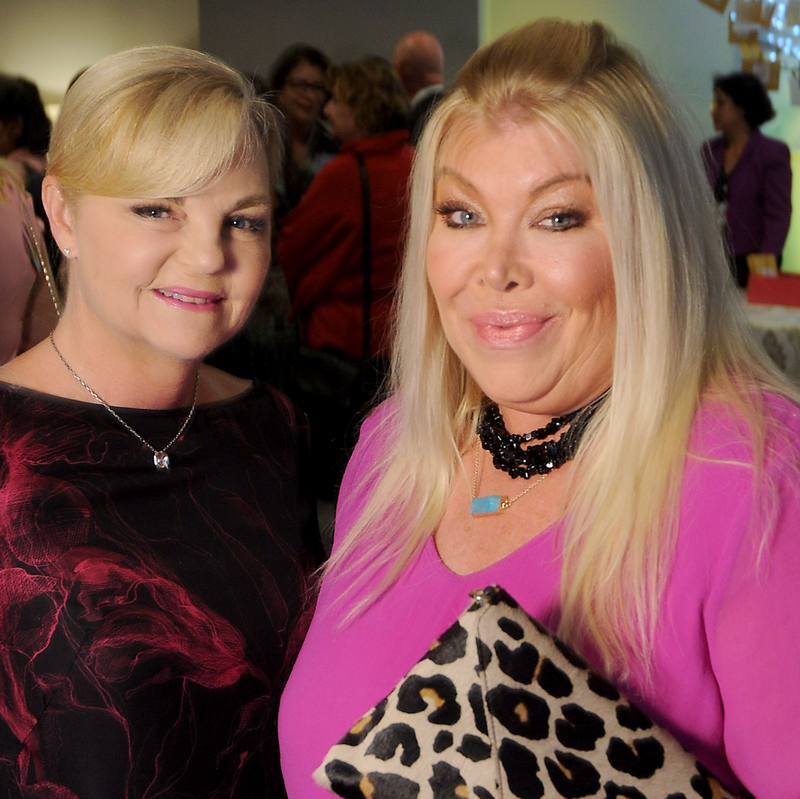 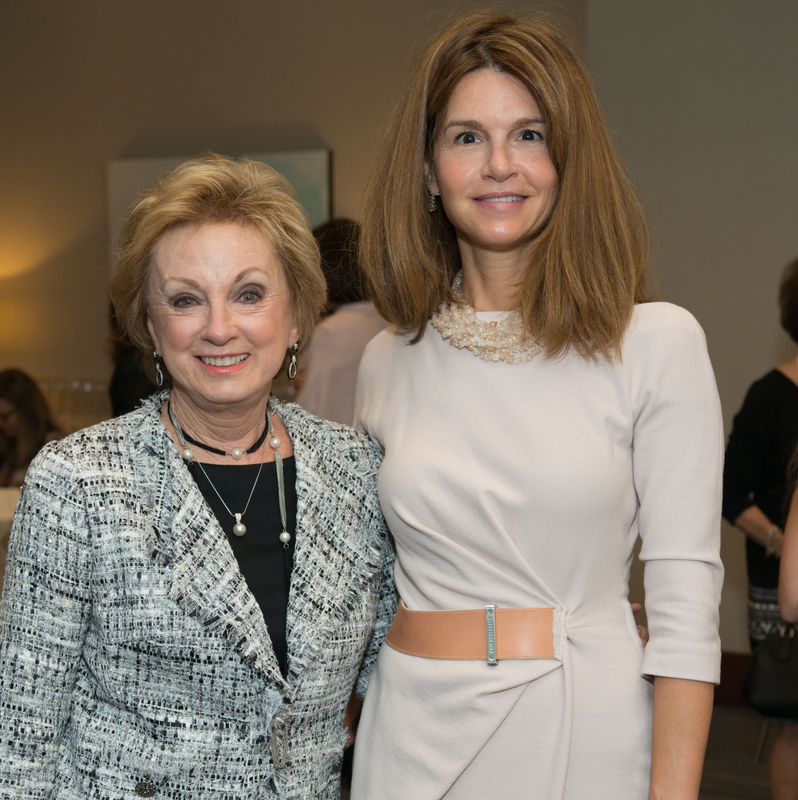 "She's a woman of substance and of style," Memorial Hermann Foundation CEO Anne E. Neeson said in introducing Vanderhider. 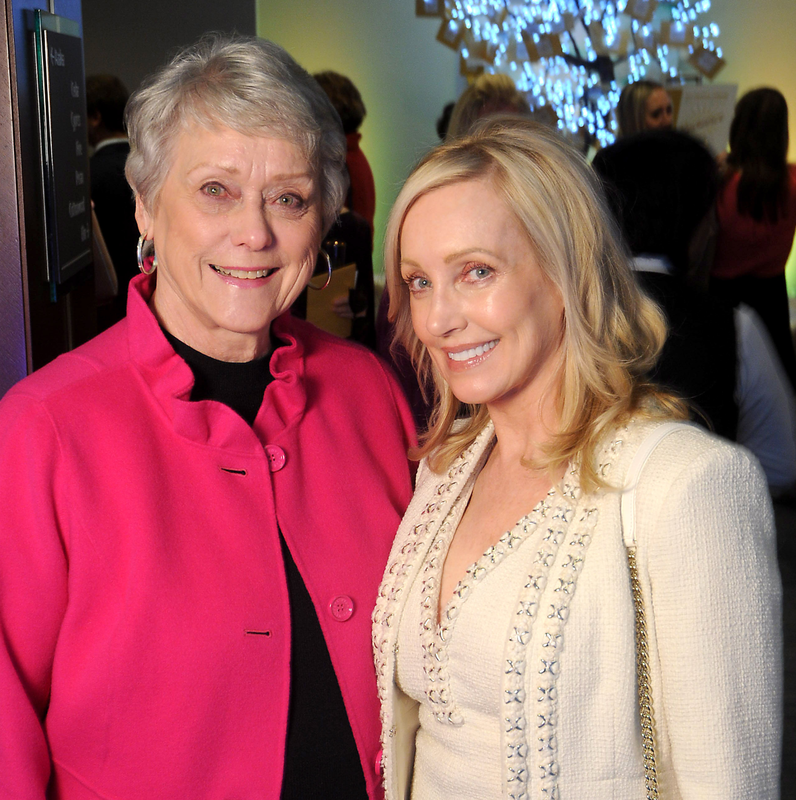 "Nobody can do all that we can as a community do by ourselves," Vanderhider said. 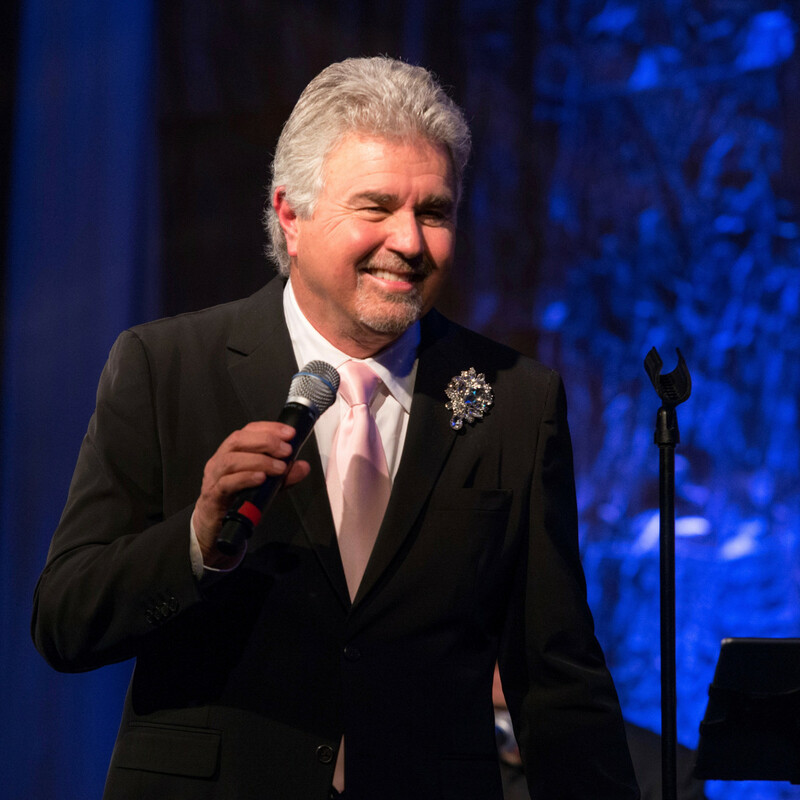 "It takes us all pulling together." 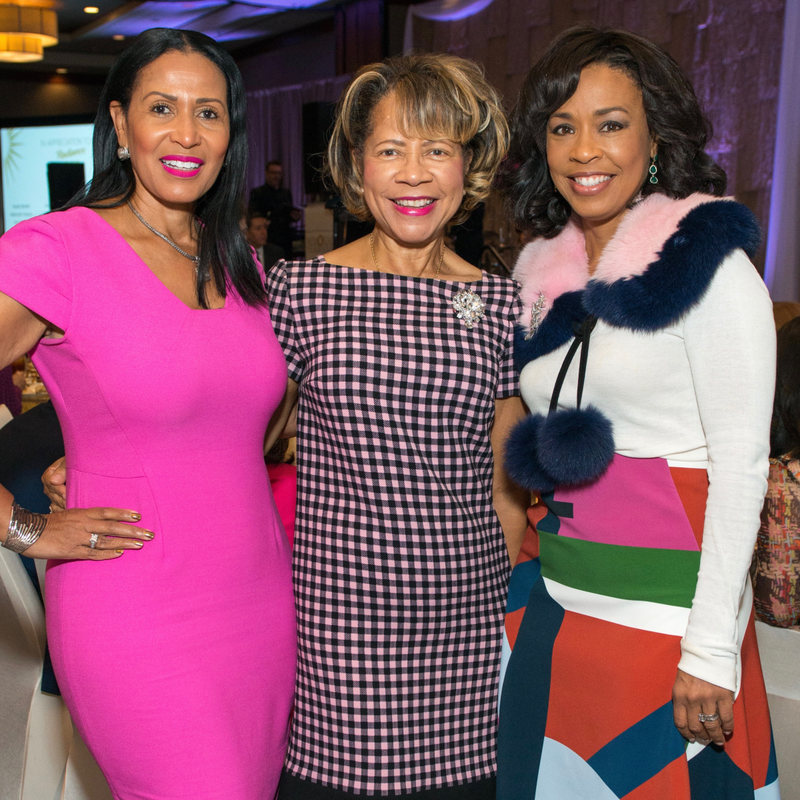 Many in the audience wore pink, the color of breast cancer awareness, but none could top Dr. Yvonne Cormier, a Best Dressed Hall of Famer who recently dazzled guests in a custom Oscar de la Renta gown at the Museum of Fine Arts, Houston Grand Gala Ball. 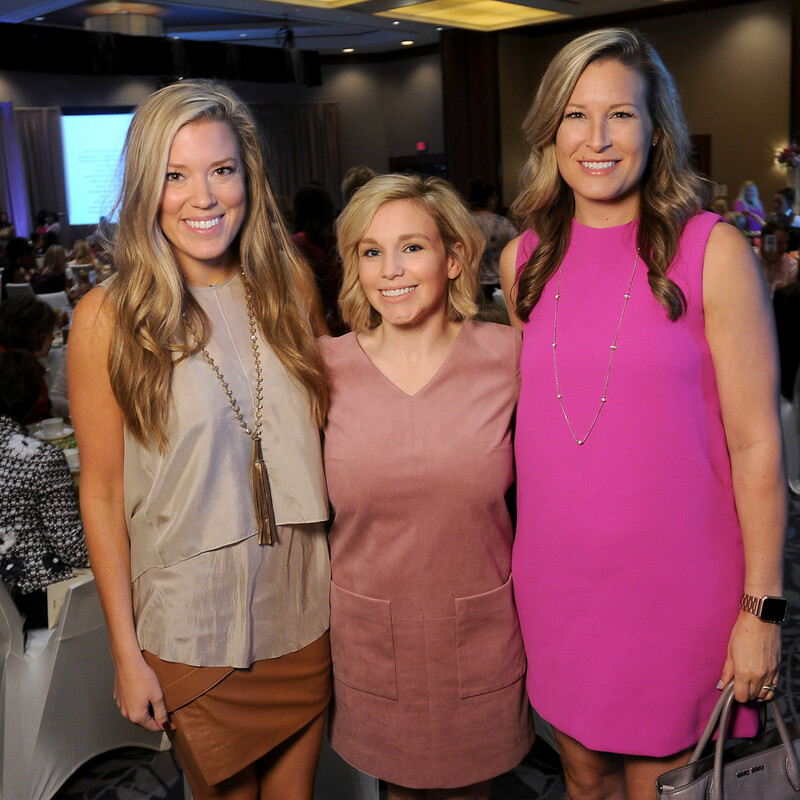 For the Radiance luncheon, Cormier donned pink scrubs embroidered with her name. 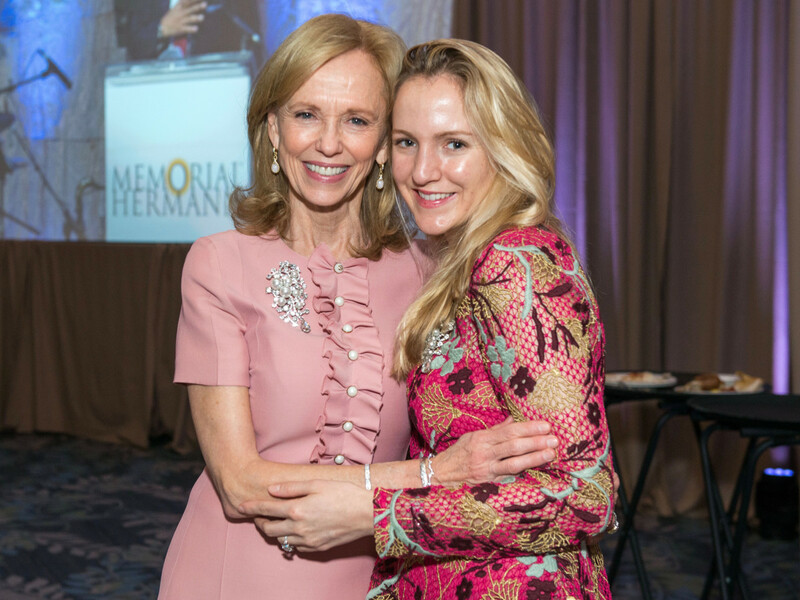 "I decided to wear my special Memorial scrubs for the luncheon because that is what I do during the day," she explained. 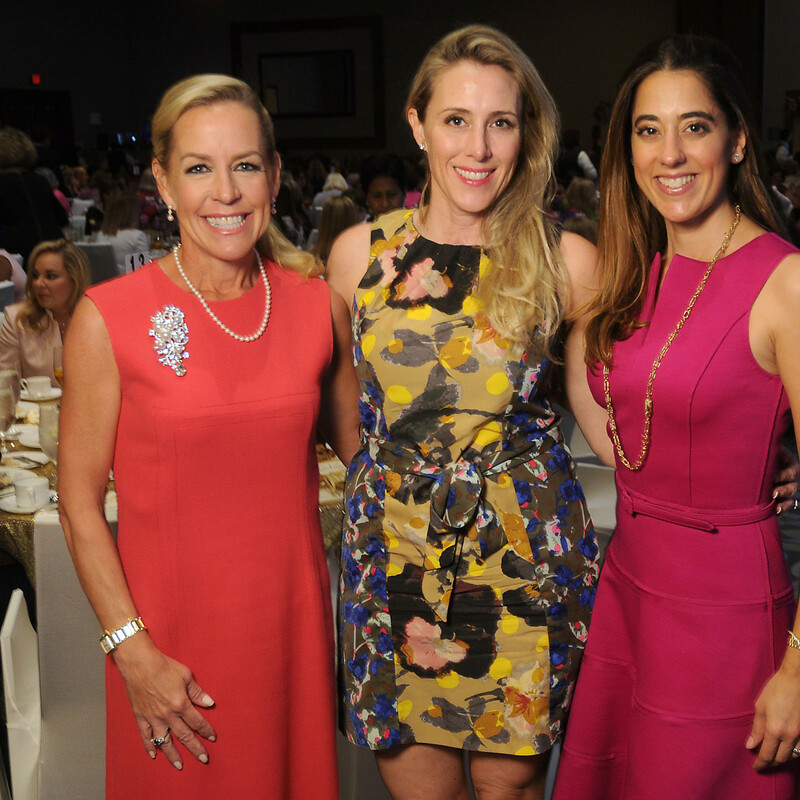 "I have always wanted to wear my business attire for that luncheon — with heals of course." 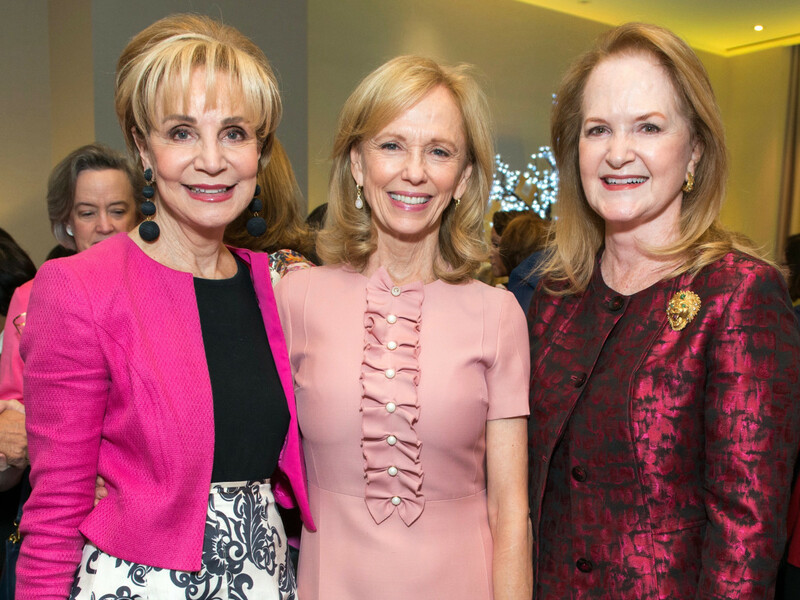 Others spotted in the star-studded crowd were Memorial Hermann Foundation Board chair Susan Sarofim, Kelly Krohn, Bobbie Nau, Rosemary Schatzman, Kristina Sommerville, Holly Alvis, Bobetta Lindig, Memorial Hermann Health System president and CEO Chuck Stokes, breast cancer survivor Leigh Rozelle, who shared her story with the audience, and Channel 11 anchor Len Cannon, who emceed the luncheon, and his wife, Bernadette Verzosa. 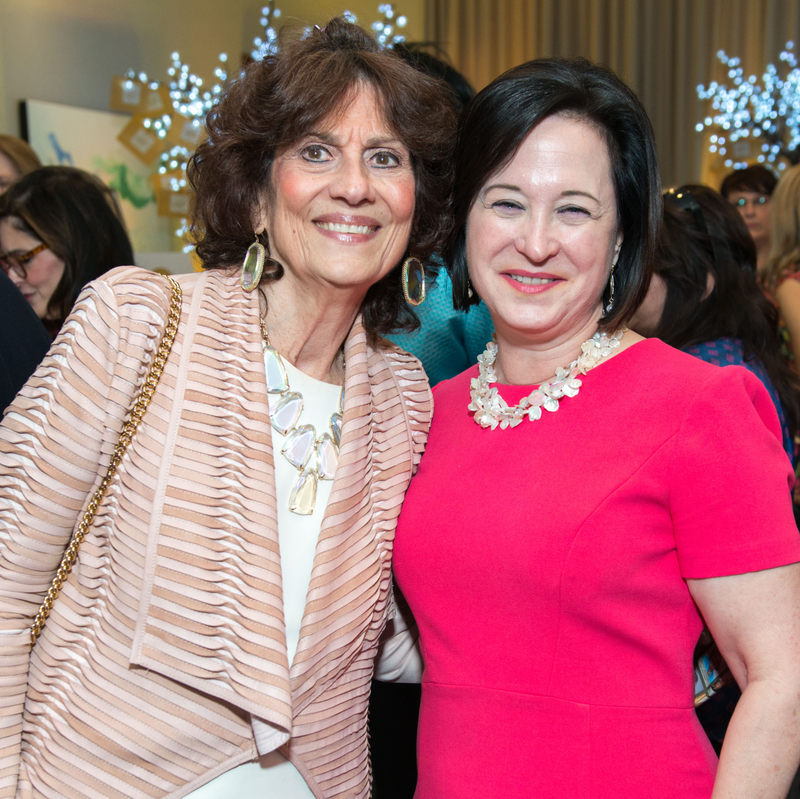 Also enjoying the luncheon were Tenenbaum Jewelers' Tony Bradfield, who donated a $10,000 gift card as a grand raffle item, Diane Lokey Farb, Merele Yarborough, Donna Vallone, Stacy Johnson, Franelle Rogers, Soraya McClelland, Kelley Lubanko, Gina Gaston, Carol Linn, Fady Armanious, and Robin Mueck. 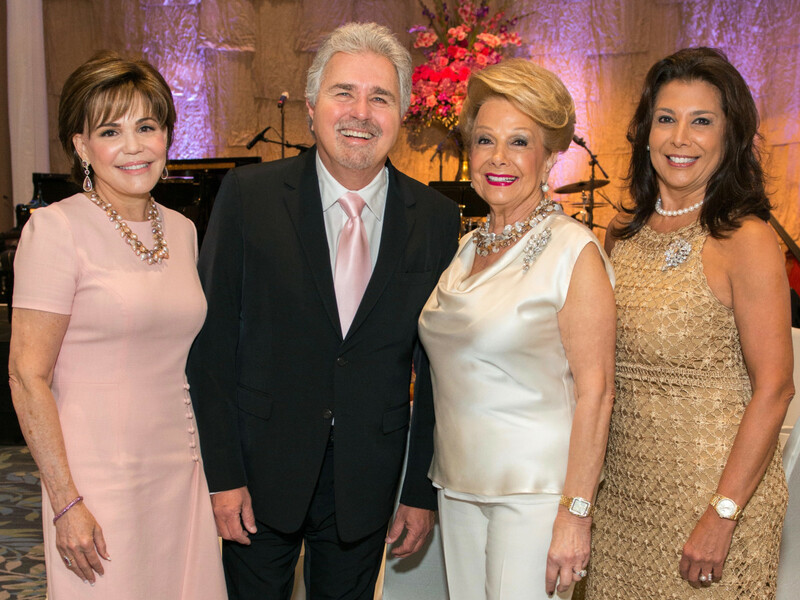 The luncheon raised $300,000, boosted by two opportunities to see Tyrell's holiday show at Café Carlyle at the Carlyle Hotel in New York City, auctioned off by Memorial Hermann Foundation board member Bill King, who also offered a sunset sail in Galveston Bay for 16 offered on his 68-foot yacht.